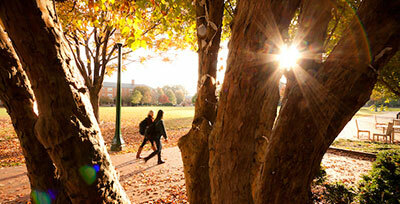 Whether you want to update your skills, or get ahead in your career, Wake Forest University Charlotte Center can help. 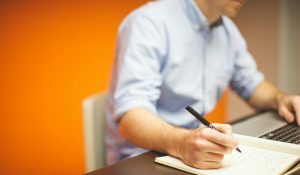 We make it possible for you to keep learning even if you work full time or live outside of the Charlotte area. 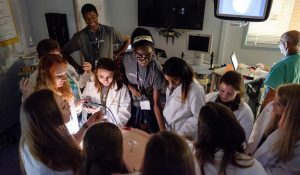 We also offer excellent pre-college programs that allow high-school students to dive into a career pathway with access to world-class faculty, researchers, and industry professionals. 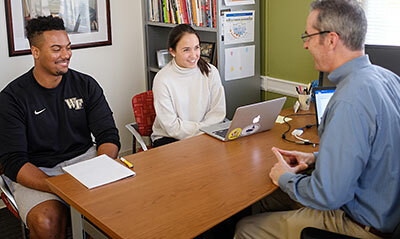 The Wake Forest University Certificate Program was specifically designed to fuel the goals of students, working professionals and businesses in their shared pursuit of knowledge and proficiency. 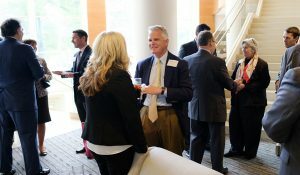 Wake Forest’s School of Business offers highly ranked MBA curricula at the Charlotte Center to fit any schedule. 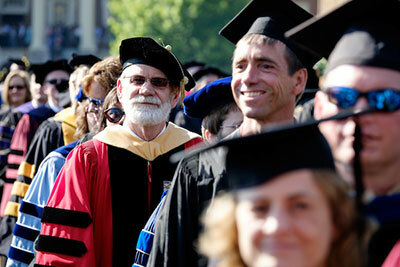 Attend class two nights a week or 37 Saturdays per year and receive your degree in only two years. The College LAUNCH for Leadership Program is designed to promote access to higher education by increasing social awareness of opportunities available for high school students with extraordinary academic and leadership potential. 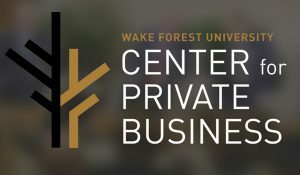 The Center for Private Business enables privately owned businesses to achieve dreams for their business, family, employees, community and stakeholders by providing access to industry leaders, resources, networks, and education. 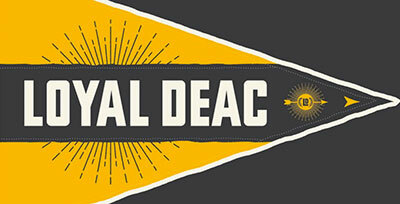 Explore Wake Forest University’s upcoming events featuring successful business and community leaders speaking on a variety of topics. Join us and meet people in your community who share your interests.